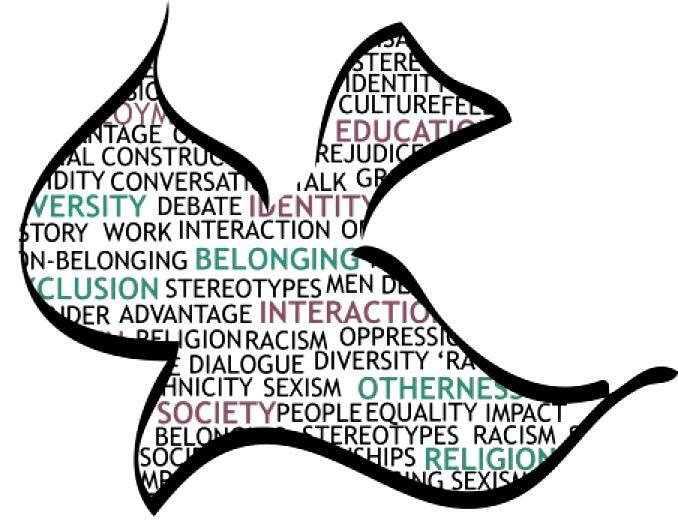 Papers are invited (from practitioners as well as academics) for a conference hosted by Cumberland Lodge in Windsor Great Park on Moving Beyond ‘Us’ and ‘Them’: Challenging Discourses of Religious Otherness and Building a More Inclusive Society. The conference will take place on Monday 1 June. “This one-day event will take an interdisciplinary approach, bringing together academics and students from the social sciences and humanities, as well as practitioners whose work deals with issues of social cohesion. We welcome individual and group academic papers and non-academic presentations and papers that address topical issues regarding the process of religious othering experienced by religious minority groups, the role of religious ‘others’, their relations with other social actors and their representation in the political, educational and employment domains. Education: How can education act as a vehicle for bridging the ‘us’ and ‘them’ divide? Employment: How does religion affect (un)employment experiences and/or workplace interactions ? Citizenship: How does religion and interfaith relations impact on political participation? The team of organisers includes Rosalind Parker (PhD student at King’s College London), who has been involved with ENORB UK from its inception and who presented a paper at LBFN’s seminar on multifaith spaces at St Ethelburga’s in 2013. The extended deadline for submitting ideas and abstracts is 31 March. Download more information here and contact the organisers here. This entry was posted in Intersectionality, Peace-building and tagged citizenship, education, employment by Catriona Robertson. Bookmark the permalink.